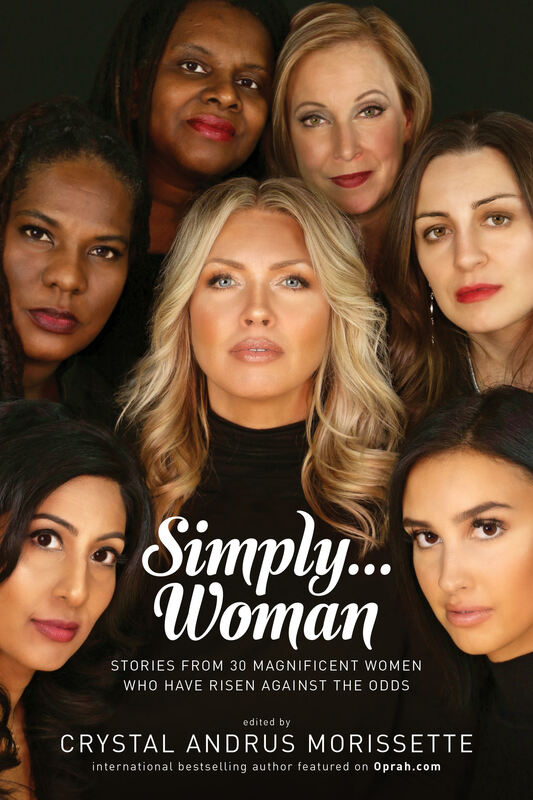 SIMPLY WOMEN….ORDER YOUR COPY NOW! “SIMPLY WOMAN! Stories from 30 magnificent women who have risen against the odds” is a compilation of different women’s experiences; all living in different parts of the world. No chapter is the same. No story is the same. Each one focuses on one woman’s journey from pain and suffering into wisdom and truth. Let them speak to you. Evoke you. Enlighten and educate you. This is how we heal each other. This is how we heal the world . . . It took me a long time to share my story as it’s told in this book. What happened transformed me into the woman I am today and reading it may help you or someone you love.